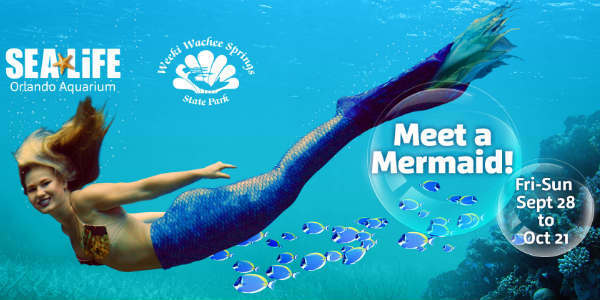 SEA LIFE Orlando welcomes the world-famous Mermaids of Weeki Wachee Springs State Park to its aquatic wonderland weekends through Oct 21, 2018. 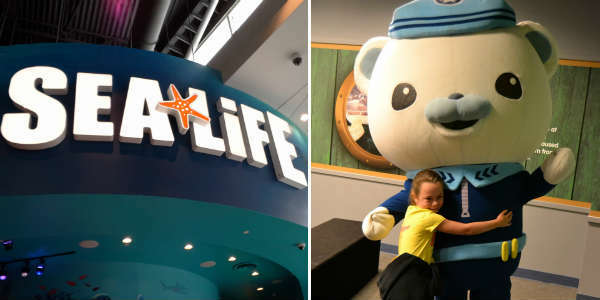 Merlin Entertainments is partnering with Autism Speaks to host its first ever Sensory Friendly Day inside Madame Tussauds Orlando and SEA LIFE Orlando Aquarium at ICON Orlando 360™. 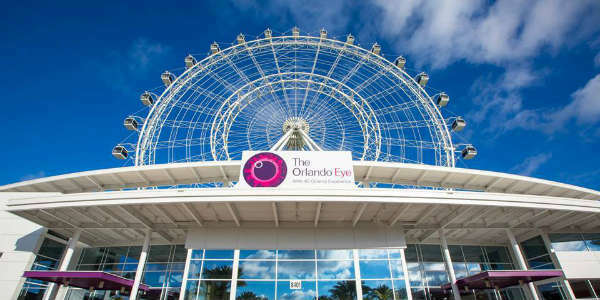 It’s been over a week since The Orlando Eye shut down for what a Merlin rep called “required maintenance,” and there is still no re-opening date. The 400-foot observation wheel has closed several times since its opening in May for various repairs, but its usually only taken a day or two at most to reopen. In a city full of attractions and theme parks, one thing Orlando has been lacking is a quality aquarium. 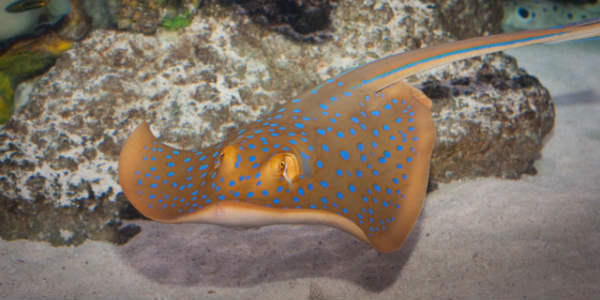 With the opening this week of SEA LIFE Aquarium, that is no longer the case. We had the chance to check it out during a recent media preview, and we thoroughly enjoyed it. Upon entering SEA LIFE, you pass a photo op area. Photos taken here will later be digitized into CGI settings like being underwater with fish, then ready for purchase at the end of the attraction. You then enter a cute round theater, with a video running on the ceiling.